A good Tuesday to you…. 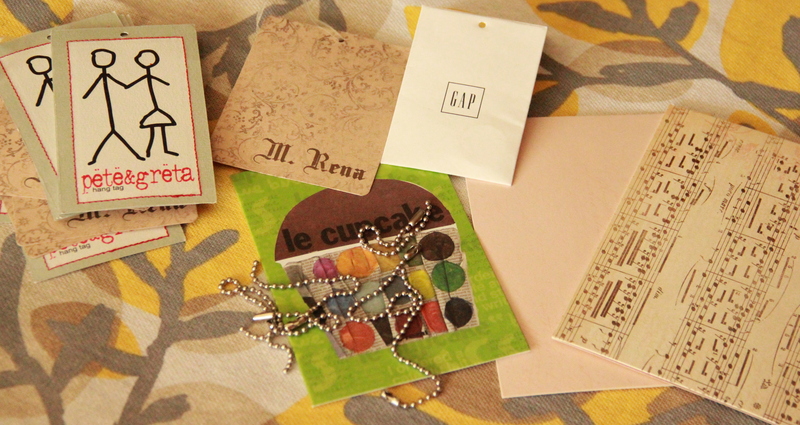 I’m not sure about you, but it is very hard for me to throw away the often large and decorated little button envelopes that come with a new piece of clothing. 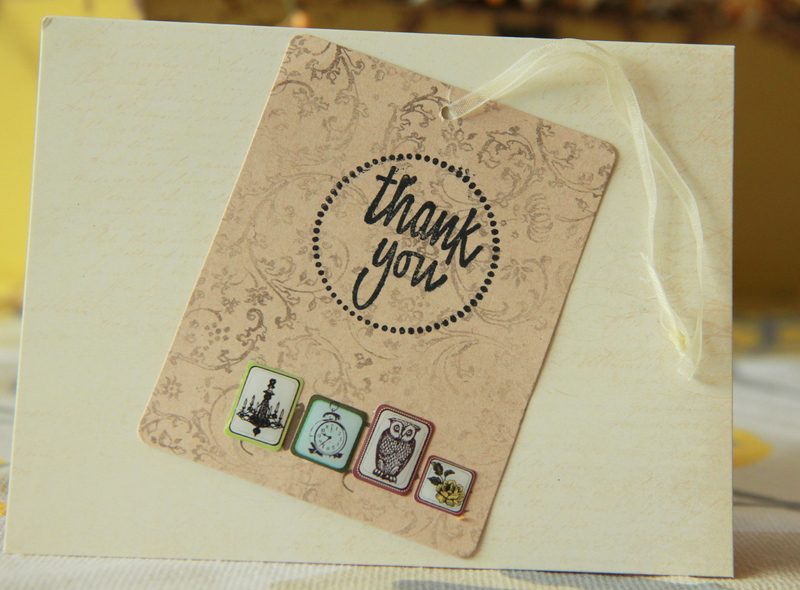 I have had a growing collection of the little beauties until recently when I began upcycling them to use on my hand made cards. And those high end tags! The “now-I-know-why-this-was-so-expensive” tags…. Can’t throw those away either. 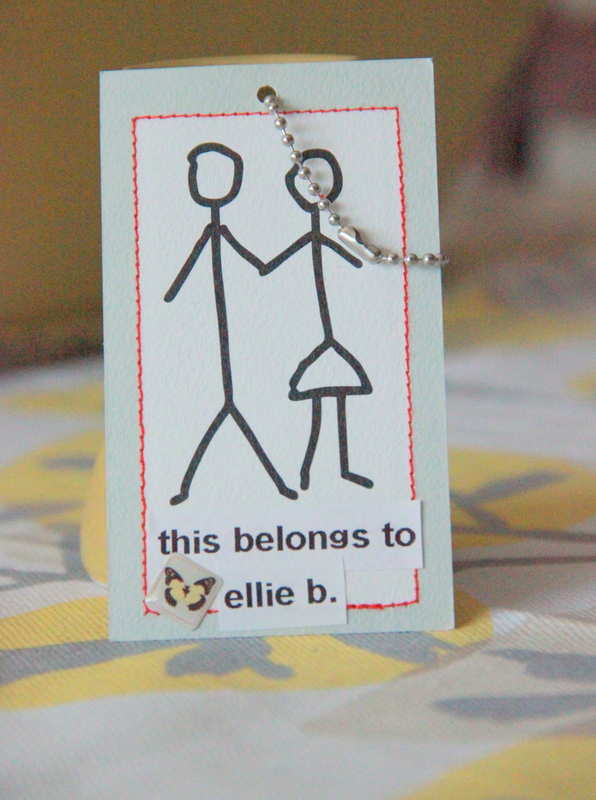 My Montana gal pal, Lesliann, knows this about me and often sends me extra tags from the boutique she works in…and I love her for it…. So…don’t throw those tags and envelopes away! Here are just a few upcycling ideas! Buy the metal fasteners at your local hobby store (in the leather making section). Usually they cost around $2.00 for a pack of 50. I would laminate any tags used for luggage to make them wear better and last longer! I used a regular label maker to print out the label to cover the brand name on the tag. 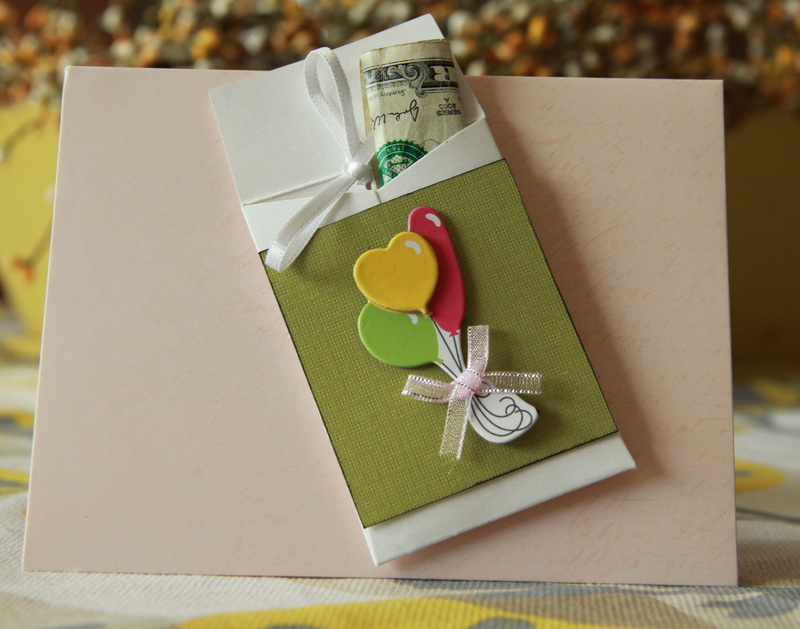 *Decorate the outside of button envelope and stick a special note inside. Tuck in your husband’s briefcase/sportbag or in your child’s lunch box. Don’t hold out on me if you have more ideas! 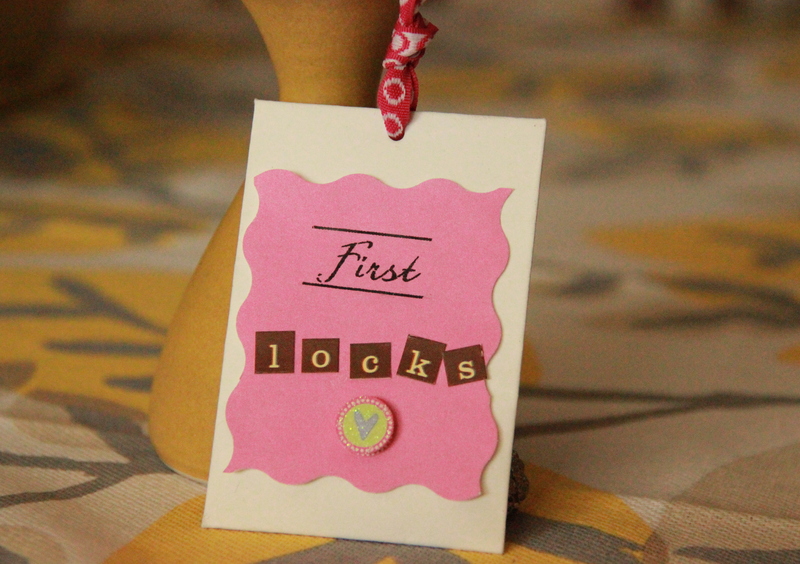 And, if you have tags/envelopes you don’t want to upcycle….don’t THROW THEM AWAY! I will make sure and find a good home for them.